Posted on January 18, 2019 at 2:45 pm. Ashlawn’s PTA has been collecting shoes for Funds2Orgs. By collecting 25 pairs of gently worn, used and new shoes, Ashlawn is one bag closer to its goal of 100 bags. 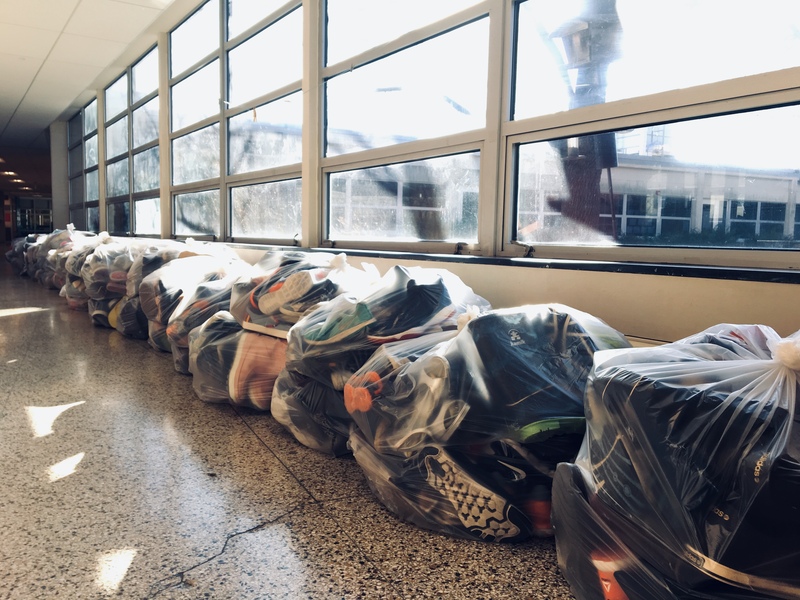 By collecting shoes, students are helping to raise $2,000 for the school while providing an economic opportunity in developing nations like Haiti, Columbia, India and Tanzania and helping the environment by repurposing shoes. Hey Amazon HQ2, Barcroft Elementary is getting ready! Kia Kinsler’s students at Barcroft tackled the growing issue of the Arlington County housing shortage in a project-based learning unit that began with real world research. 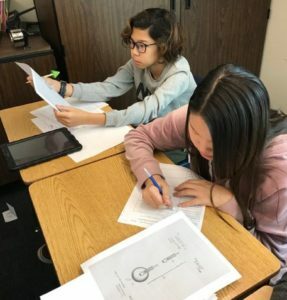 Students tracked Arlington’s population growth over the years and then interviewed urban designers, realtors, a naturalist from Long Branch Nature Center, an historian from the Arlington Historical Society and the Bureau Chief of Arlington’s Office of Sustainability and Environmental Management. 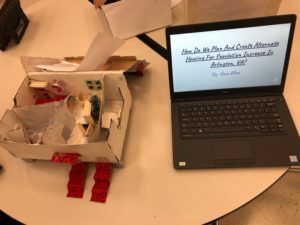 Students used this information to design homes and buildings that maximized space for more families while preserving Arlington’s beloved green spaces. Next students presented their housing models and PowerPoints to parents and stakeholders in the community. 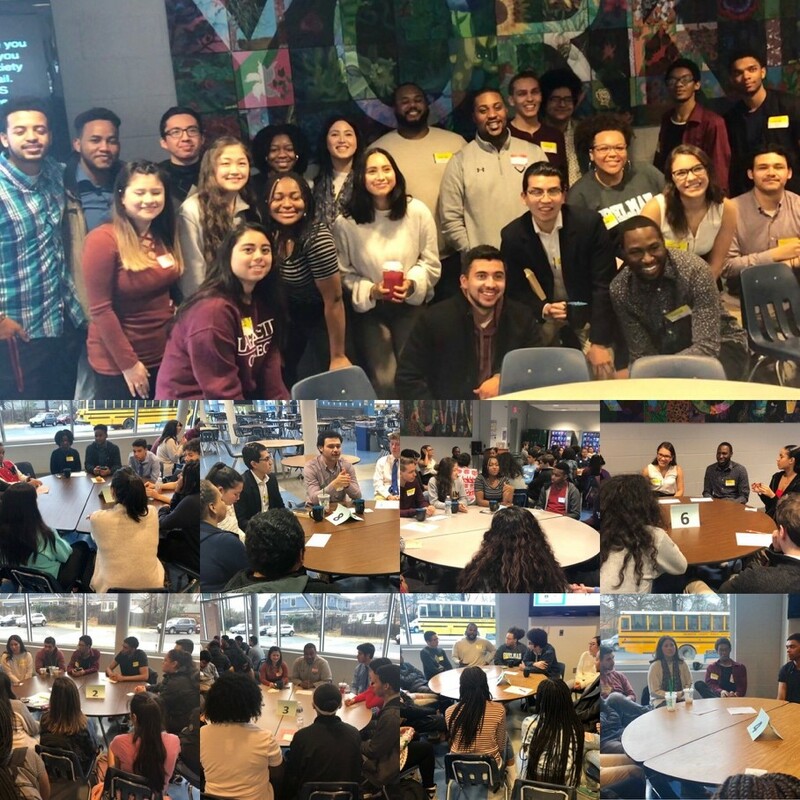 On December 21, 19 Yorktown Alumni came back to school to speak to students in the Minority Leaders United, Latinas Leading Tomorrow, and Sister Circle Clubs about life after YHS. Jefferson HILT Students in Maureen McMorrow’s Civics Class use critical thinking to analyze documents from the US National Archives. Thanks to PTA support, Tuckahoe has a new Davis Vantage Pro 2 weather station installed on the school roof near the Courtyard Garden. 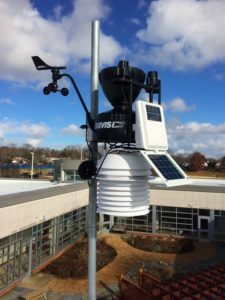 It continuously measures wind speed and direction, temperature, humidity, and rainfall—and integrates into lessons on weather and measurement. View current weather conditions for Tuckahoe through the link on the left side of the Tuckahoe homepage or by going to https://tuckahoe.apsva.us/weather-station/. On Dec.14, the Drew Library hosted “Blizzard of Books.” The event was made possible by the NoVAC, Delta Sigma Theta Sorority and a Reading Is Fundamental (RIF) member. This generous sorority gifted books for every K-5 student and was in attendance on the day of the event. The NoVAC, Delta Sigma Theta Sorority and Drew Model RIF partnership empowered students. Since personal interest encourages reading, children were able to select a book of their choice. 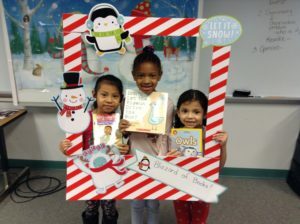 Community connections provided the gift of reading for the Winter Break. 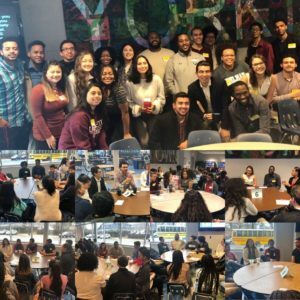 This year, the Arlington Career Center held their 3rd annual Pop-Up shop organized by school social worker Naghmeh Merck. 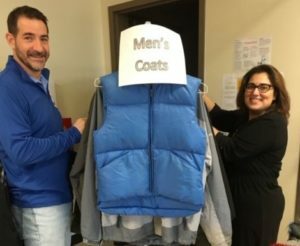 This free shop provides clothing, coats, shoes, socks, hats and warm bedding for students in need. The Pop-Up shop is comprised of donated items from Arlington residents, local non-profits and the Career Center staff. These items are collected for months in advance of the free shop being open to students. Principal Margaret Chung stated, “I saw many students who looked so happy to be able to pick out gifts for their family members and items of clothing to their hearts delight. The spirit of giving was so clearly evident.” While the store is intended for students, it is heartwarming to see the students selflessly collecting items for family members so that they have gifts to share during this holiday season, in addition to items to keep them warm during the winter season.